There are multiple types of telephone lines that businesses can deploy. These range from PSTN, ISDN, or SIP channels through an internet circuit. There are various reasons why you would want to implement one or several of these routes for your voice calls including cost management, improved reliability or it might fit in with your organisations disaster recovery plans. Should you be removing your trusted ISDN lines for SIP? We will advise you. Our call charge rates are among the best in the industry. 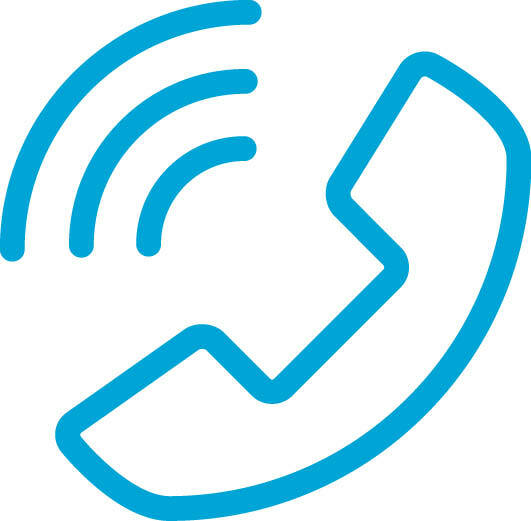 Through our longstanding relationships with our vendors and with the telephony network providers we have positioned ourselves to provide pricing substantially below the industry average. Our approach is to avoid overpriced minutes packages and bundles, and to only charge for actual usage. Our usage is calculated on a per second basis with no minimum spend and no connection charges. If you don’t understand what type of circuits you have, we can help. If you want to see a straight forward, like-for-like cost analysis between Taurus Clearer Communication and your existing provider, we can help with that too. Our online billing platform provides you with quick access to your calling activity and usage reports that allow for better management and insights into your business activity. Taurus provide a range of non-geographic telephone numbers including 0800, 0845 and 03 numbers, as well as geographic numbers to assist with a regional presence. Take a look at our telephone systems guide to complete your voice solution.